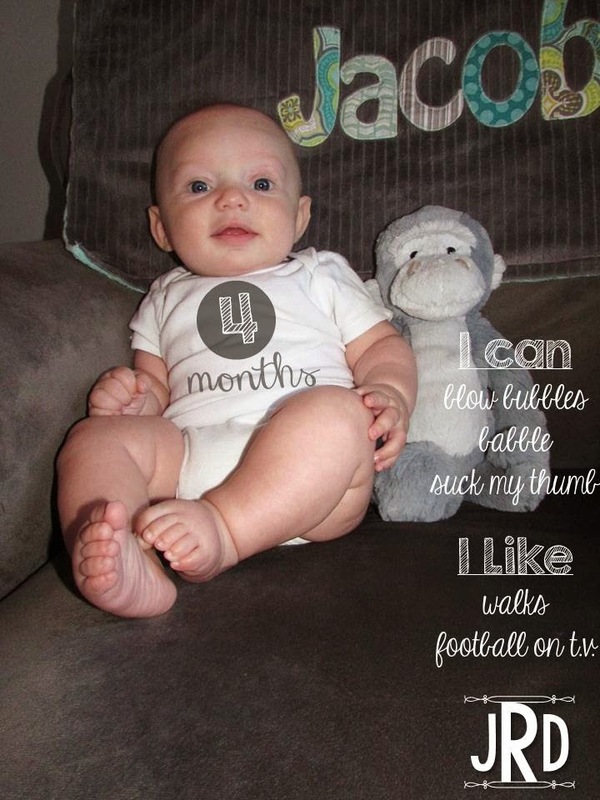 Jacob is 4 months old!! He is growing by leaps and bounds and learning so many new things. 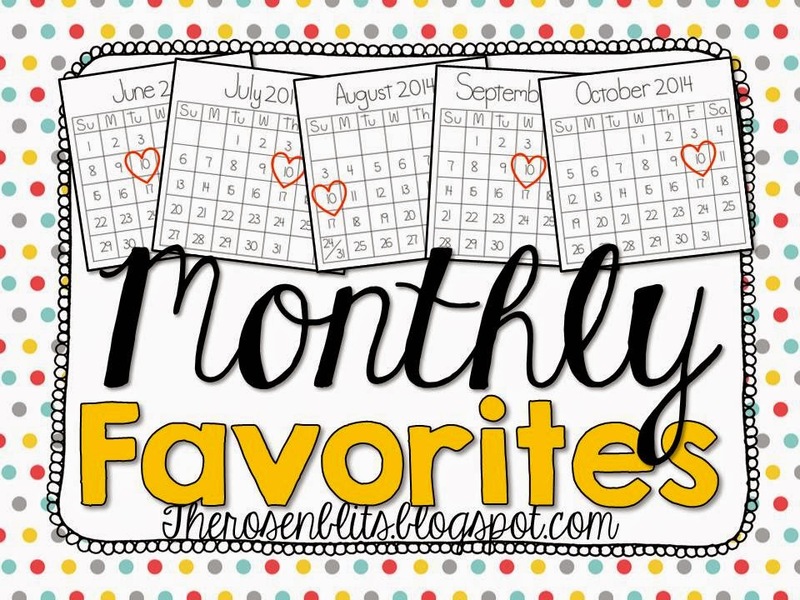 Here are six things he is loving this month! 1. Sleep Sacks: Jacob has started grabbing at things, and likes to pull them up by his face to try and put them in his mouth. This made me really nervous with the blanket we had been tucking him in with. The sleepsacks cover him and add an extra layer without him being able to pull it up by his face. We have several, by both halo and aden + anais. 2. 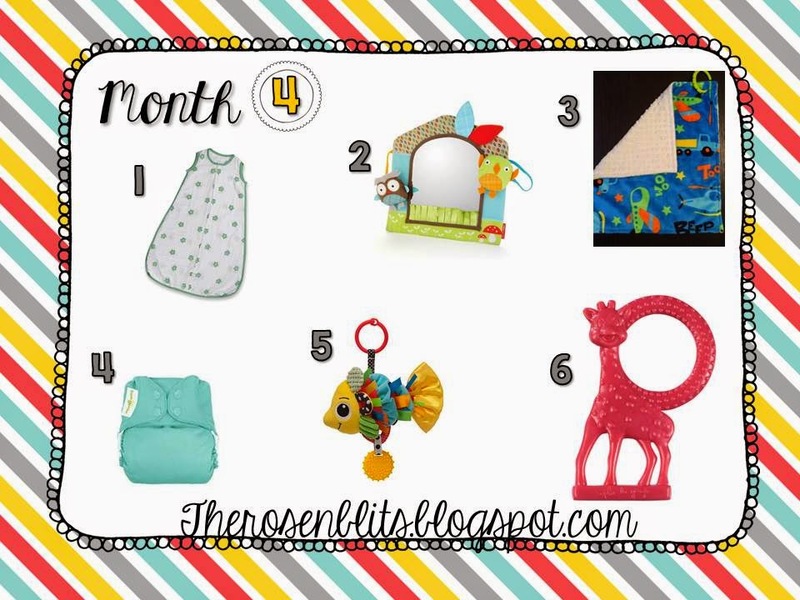 Skip Hop Activity mirror: Now that he has good head control while doing tummy time Jacob loves to look at himself in the mirror. He grabs at the toys attached around it too. 3. His Lovey blanket: Jacob loves his lovey so much. He loves to hold it, rub the dots with his fingers, and try to eat it. Often when he is fussing we just hand him his lovey and it calms him right down. 4. Bumgenius 4.0: Our cloth diaper of choice. They make cloth diapering just as easy as disposable. Only difference is we throw them in the washing maching instead of the trash. They have made the transition to cloth SO easy. 5. Infantino Lovable Linking Jittery Fish: This is Jacob's favorite toy. He loves to hold it and try to eat it. He especially loves the tail because it crinkles, but he also loves touching all the different textures and tags that cover the fish. 6. Sophie the Giraffe: The ring on this is just the right size for Jacob to grab, and he loves to bite on it and shove it in his mouth. I'm sure once he starts teething he'll love it even more.